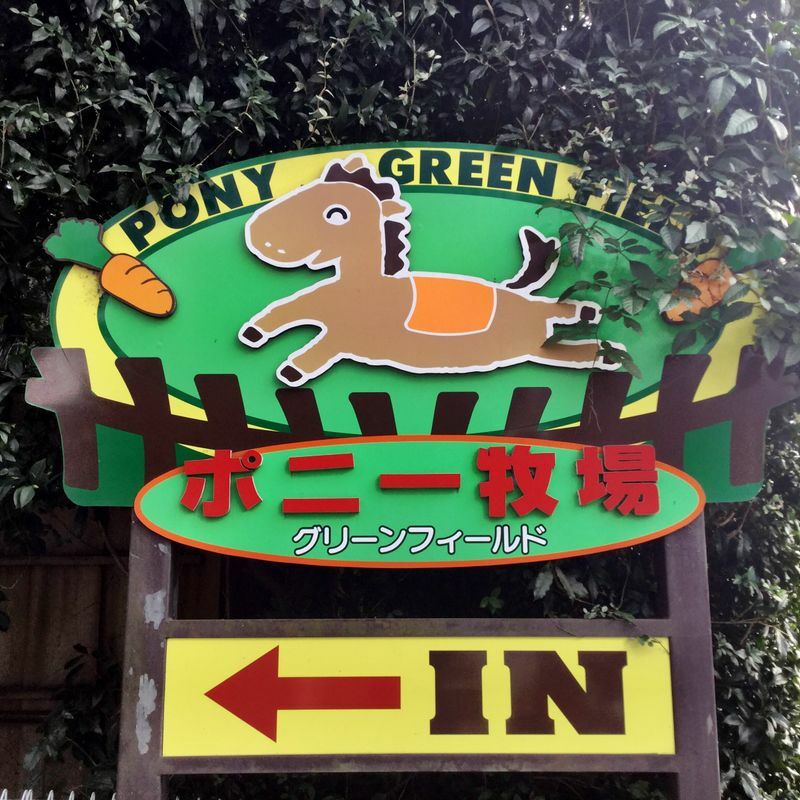 Shimizu Park in Noda City has a tiny petting zoo with goats and geese. There is a general admission, but also another admission fee (and discounts for multiple tickets) for the pony rides. The pony paddock is quite big, and shaded by evergreen and deciduous trees. 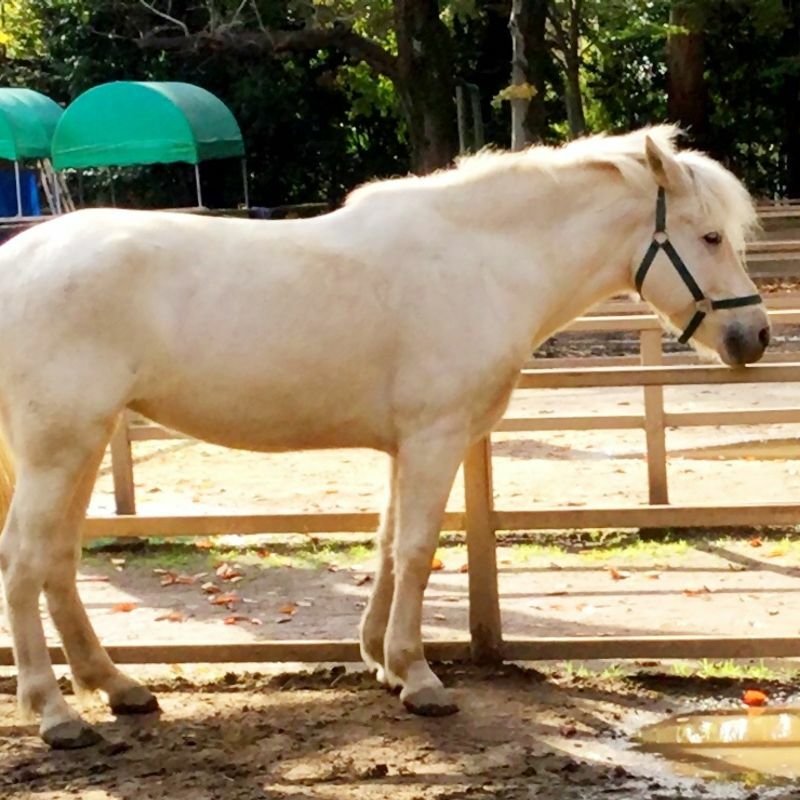 The horses and ponies look pretty healthy and happy. Park workers told me that riders up to 80 kg can ride the horses, so it's great for parents and children. They also told me that the two best times to ride and shoot photos are spring, when the cherry tree avenue that borders the pony ride bursts into bloom. Late November and early December is a good time to aim for a visit because the momiji provide a great backdrop to your ride.